There could be more plastic than fish in our oceans by 2050. The research findings were announced at an Energy and Environment conference held at Mehran University of Engineering and Technology in Pakistan. The plastic waste in oceans would double by 2025 and in 2050 there’ll be more plastic than fish. Fossil based plastic take about 1000 years to degrade. Recycling plastic waste, using alternative biodegradable material are the only solutions to reduce plastic mess. Coco Cola aims to use reuse and recycle all of their packaging by 2030. Tetra Pak another giant plastic manufacturer had set a goal to recycle 90 billion plastic waste. 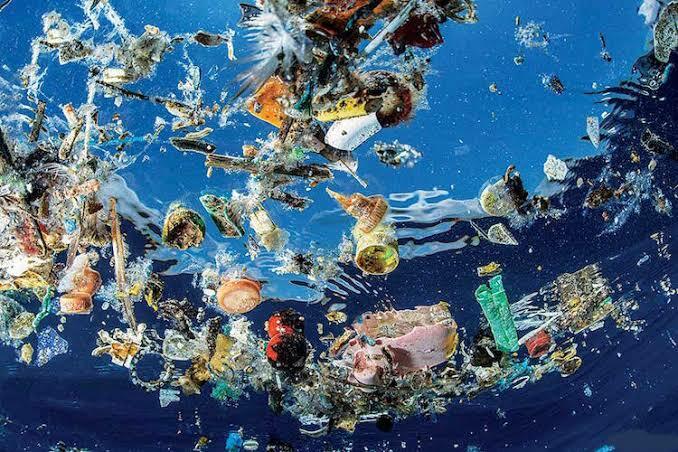 About 18 billion of plastic waste flows into the oceans each year. Asia together produces 50% of the world’s plastic. Is it even possible to clean our oceans?